Kenedix Investment Partners, Inc. (KIP) is a wholly owned subsidiary of Kenedix, Inc. (KDX), specializing in the establishment and management of real estate private funds. We are passionate to serve investors, using our extensive experience, specialized knowledge and an expansive network. In November 2018, the investment advisory and other activities at KDX involving real estate private funds were transferred to KIP through a divestiture. 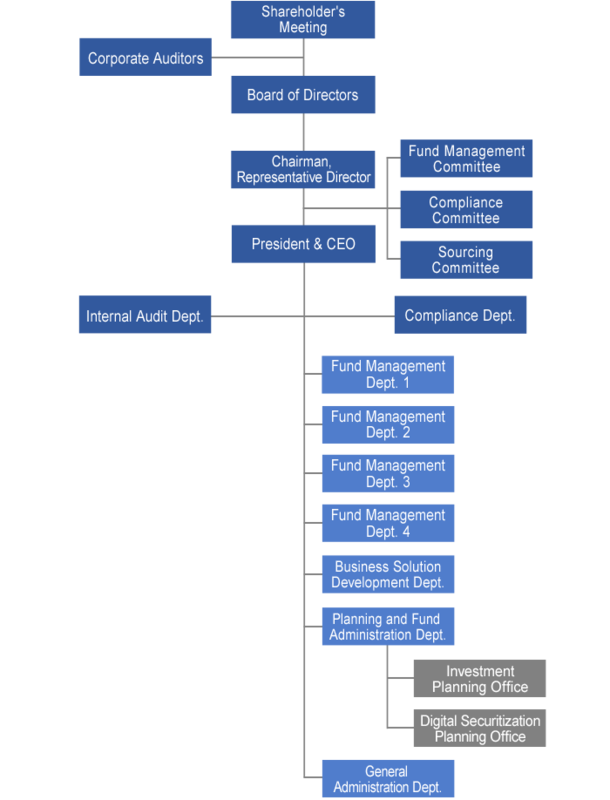 Real estate private discretionary funds were also transferred from Kenedix Real Estate Fund Management, Inc. (KFM), which is also KDX’s 100% subsidiary. Our goal is to be a one-stop source of services that meet various investors’ needs in real estate private funds. To accomplish this goal, we will continue to build an even stronger framework to provide our expertise with more flexibility and creativity. The Kenedix Group accumulated experience and accomplishments for more than 20 years as an asset manager involving real estate. KIP is committed and capable of providing asset management services to meet the expectations and demands of investors in Japan and other countries. Our services are underpinned by our team of investment and real estate professionals and a diverse array of business networks. With all these resources, I truly believe KIP is well positioned for growth and success along with our client investors. 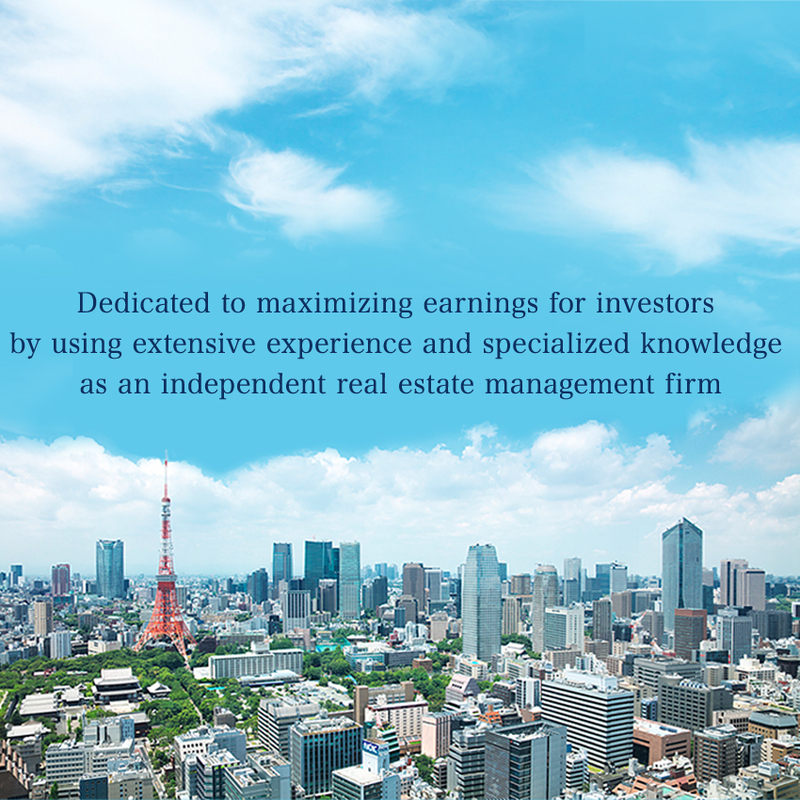 The Kenedix Group is one of Japan’s leading independent providers of real estate asset management services. KIP manages private funds that invest primarily in mid-size office buildings, residential properties and retail facilities. We use expertise in the field of private funds to be a source of a broad spectrum of investment opportunities and associated asset management services to institutions, pension funds, sovereign wealth funds and other investors in Japan and other countries. Copyright © Kenedix Investment Partners Co.,Ltd. All rights reserved.